The Chronicles of Amber continue in the Ukraine! | Zeno Agency Ltd. The Chronicles of Amber continue in the Ukraine! 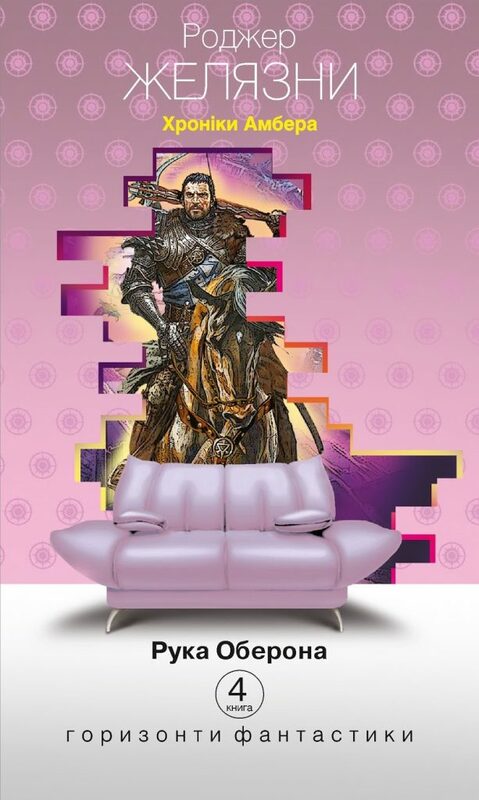 Bohdan Books have published the third and fourth novels in Roger Zelazny‘s classic, beloved Chronicles of Amber fantasy series: SIGN OF THE UNICORN and THE HAND OF OBERON. Захопити трон короля Амбера Корвіну стало так легко, але чи потрібен він йому тепер? Вперше за багато років принци та принцеси Справжнього міста збираються разом, щоб боротись із темними силами, але серед них є зрадник… Та й чи один? He who rules Amber rules the one true world. He who thwarts Amber invites the wrath of Amber betrayed. An unseen enemy of immense strength has seized a Prince of the Blood, and now threatens the perfect kingdom by striking at the very core of its power — the secret knowledge of Shadow. When Corwin summons forces to defend the throne, he finds himself challenged by royal conspirators, hideous demons, supernatural patterns and the ominous unknown that suddenly transcends all he ever suspected about the true nature of Amber. Великий Лабіринт Амбера пошкоджено, темні сили загрожують неминучою загибеллю усьому живому… Дворкін розповідає про створення Амбера та його долю. Судний Камінь знову палахкотить, але хто тепер його володар? А в гру повертається той, кого вважали давно мертвим. Across the mysterious Black Road, demons swarm into Shadow. The ancient, secret source of the royal family’s power is revealed, & an unholy pact between a prince of the realm & the forces of Chaos threaten all the known worlds with absolute obliteration. The hour of battle is at hand. Now Corwin and the remaining princes of Amber must call upon all their superhuman powers to defeat their brother-turned-traitor before he can walk the magical Pattern that created Amber and remake the universe in his own image. 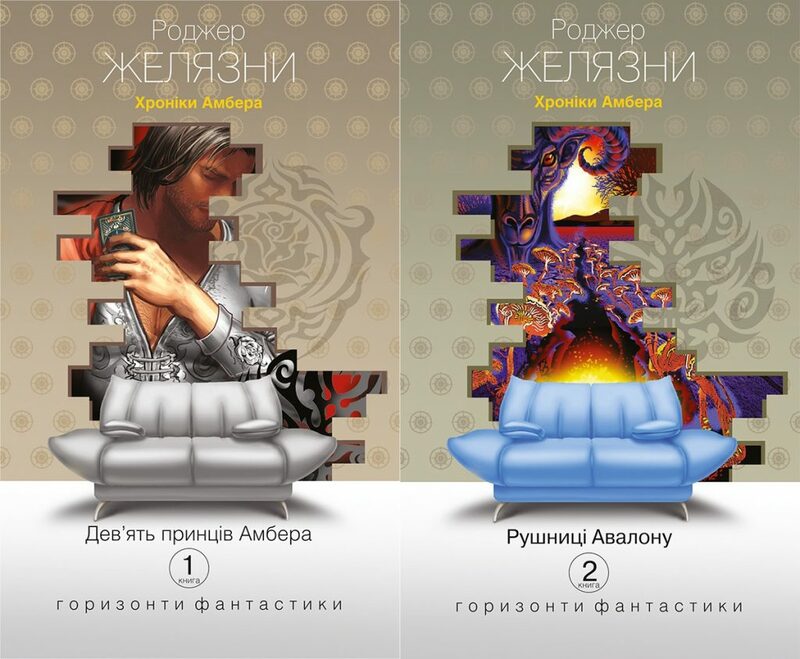 Bohdan has also published the first two novels in the series: NINE PRINCES IN AMBER (Дев’ять принців Амбера) and THE GUNS OF AVALON (Рушниці Авалону). 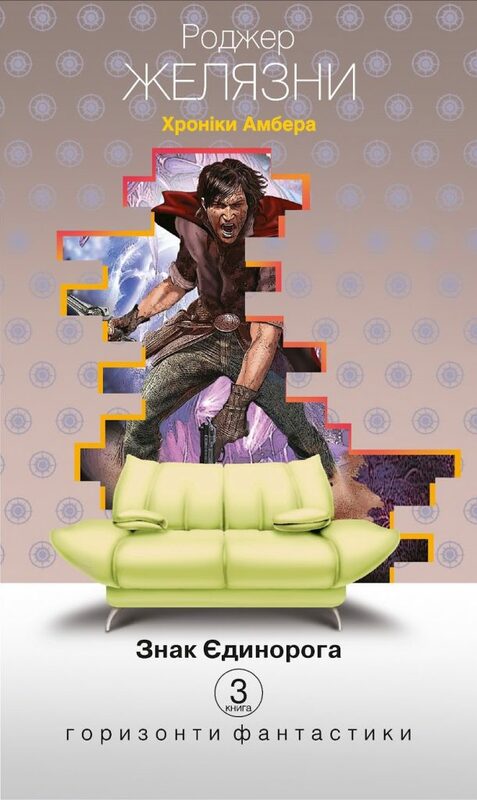 previous: Ian McDonald’s LUNA out now in France! next: Upcoming Event: Ian McDonald is a Guest of Honour at Norwescon!